Subjects include Drawing, Anatomy, Illustration, Digital/Photoshop, Watercolor, Oil, and Acrylic. All levels are welcome ages 5 and up. $300 per semester (ten weeks) or $40 per drop-in session. Drop-in price $40. per lesson -- call or email ahead to see if space is available. 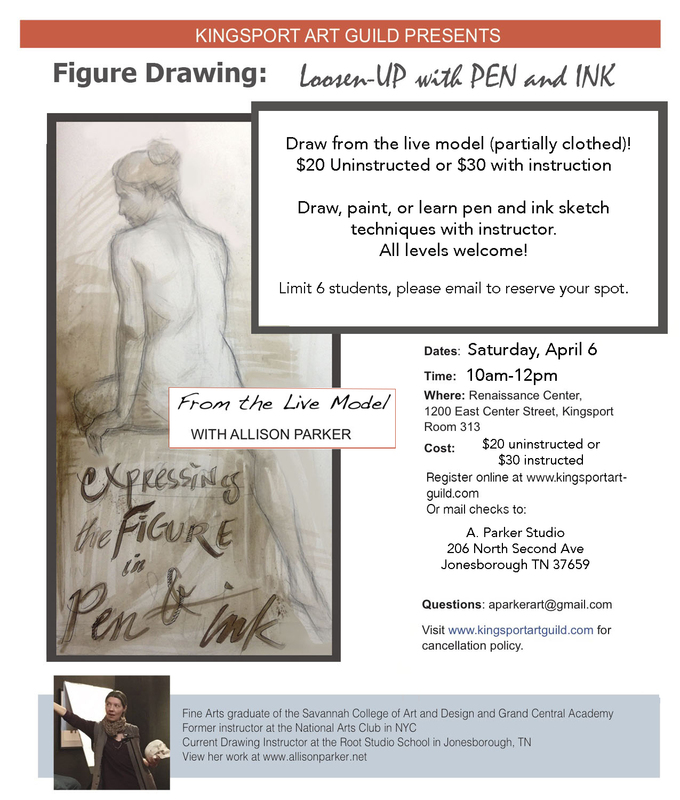 Join Allison Parker for this weekly three-hour class in drawing fundamentals. This class offers a step-by step guide to academic drawing practices, giving the student a toolbox of skills to solve basic problems of proportion, structure, and dimension. Students will complete drawing exercises from simple plaster casts and master copies, offering the opportunity to slow down and focus on technique. Topics to be discussed will include measuring, the envelope method, shape-seeing, shading and proportion. Perfect for beginners or more experienced artists who want to refine their accuracy skills. This course will help students make the transition from black-and-white drawing to painting in color. We will explore several strategies to make this transition easier, helping the student develop his or her own 'best' process leading to a finished piece. 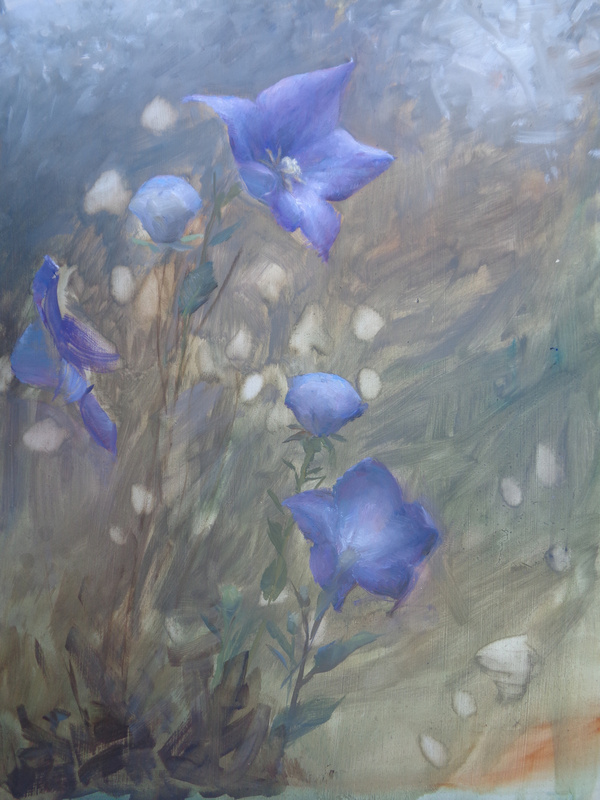 We will use several types of preparatory studies and discuss how to finish or develop paintings in situations where live observation time is limited. Drop-in price $30. per lesson â€“ call or email ahead to see if space is available. Saturday Evenings 4 - 7 p.m.(10 week term) $300. group lesson rate (based on 6 student min.) Drop in price $40. per lesson -- call or email ahead to see if space is available. Students will work with the instructor to develop a personalized study plan. We will focus on developing solid drawing and/or painting skills by studying master works of art in addition to working from live observation. Choose a drawing/painting media of your choice or explore various techniques. 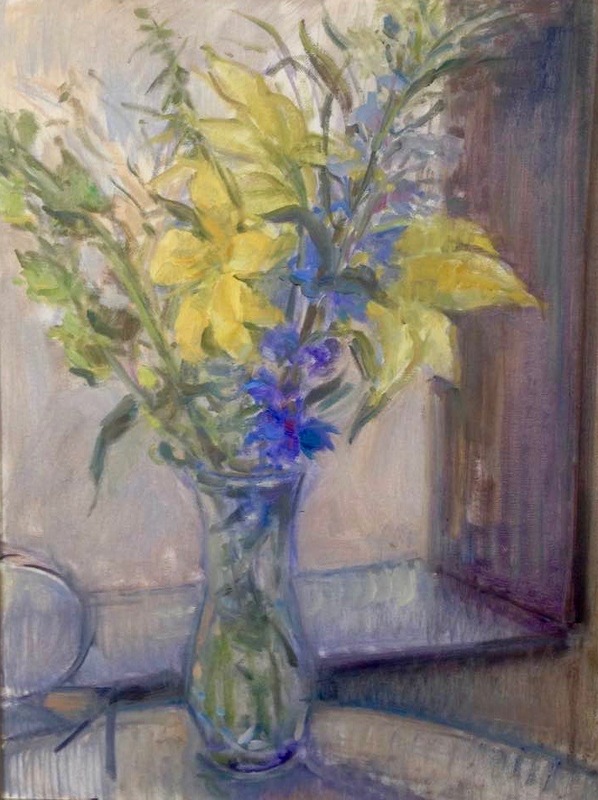 Topics may include portrait, still life, landscape, figure drawing, and perspective. Saturdays beginning January 24, 2019 1 - 3 p.m.
Students ages 12-17 will explore the foundations of art including proportion, perspective, composition, shading and narrative. A solid understanding of academic drawing techniques will lead into a more imaginative personal work at the end of the course. We will use various drawing media including pencil, ink wash, charcoal and watercolor. 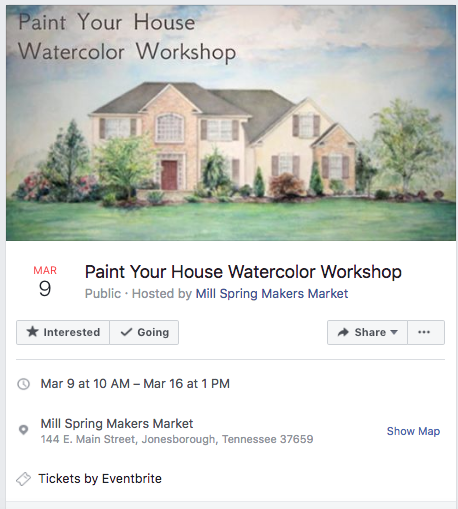 "Paint A Portrait of Your House"
"Painting Live Flowers in Watercolor "